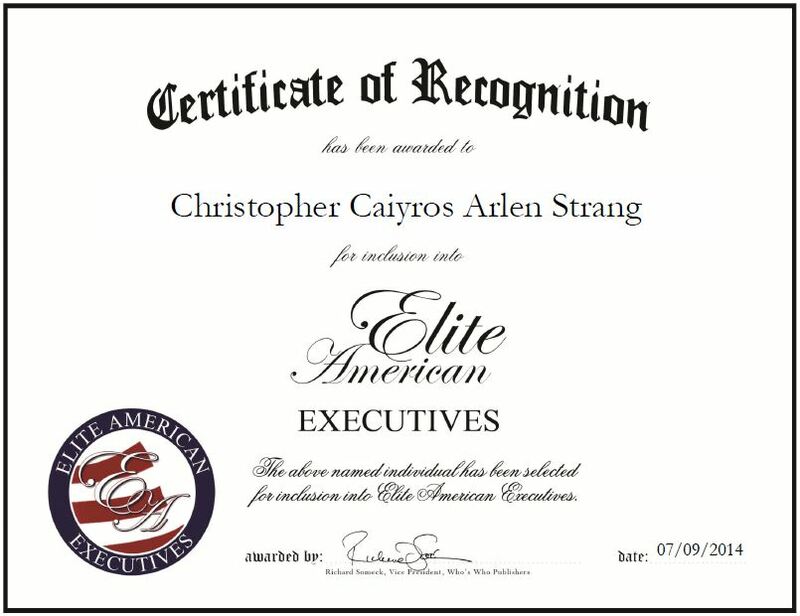 Christopher Caiyros Arlen Strang joined TRA360, a communications company that provides technical documentation, marketing communication services, regulatory writing, and medical writing and online learning services, in 1999. Well versed in the field of marketing, Mr. Strang teaches a class in marketing in the department, and manages the overall financial systems and is responsible for the company accounts receivable and accounts payable. Mr. Strang enjoys working with others and utilizes his natural curiosity to excel in his position. Aside from his work at TRA360, he is also an established author and artist. Mr. Strang has authored seven books, including “Messages to Montaigne,” “Contagious Invocations,” “Listening to the Real Word, Only Mine,” “Karmic Frames,” Almost Silent Water-Almost Soft Seen Canal: New Hope PA Poems 1967-1978,”Job’s First Song,” and “Hammer of Riddles.” He is also the founder and president of Ivan-Mars Future Media, which develops marketing strategies for niche markets and futurist business. Moreover, Mr. Strang is a recorded musician and has had his paintings exhibited at MIT. This entry was posted in Communications and tagged author, entrepreneur, finance, Ivan-Mars Future Media, marketing strategies. Bookmark the permalink.